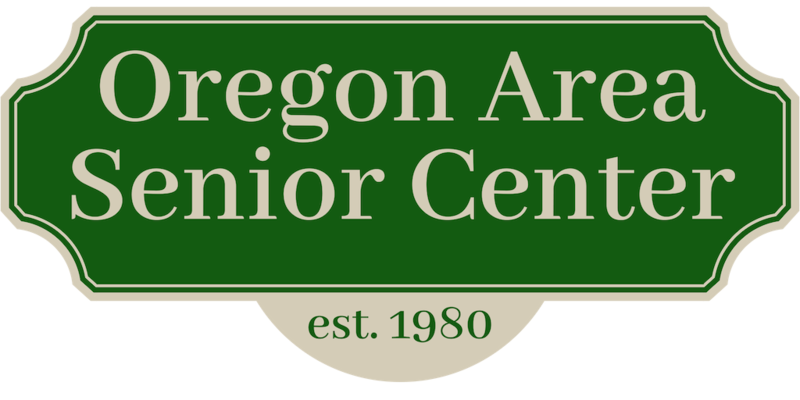 Oregon Area Senior Center - Council on Aging: Daytime Computer Classes Coming in January 2012 - call 835-5801 to sign up today! Daytime Computer Classes Coming in January 2012 - call 835-5801 to sign up today! All classes are from 11:00 AM to 1:00 PM unless stated otherwise. Data Storage in a Flash: Would you like the opportunity to save important documents or photos from your computer onto a tiny plastic stick? A flash drive is a portable USB drive that stores and transfers data located on your computer. This device enables you to read, write, copy, delete and move data from your hard drive to a USB flash drive and back again. Flash drives are also known as jump drives, thumb drives, pen drives and USB drives. Pick a date: Jan 25 or Apr11. Cost is $20.00 and includes your own flash drive to take home!